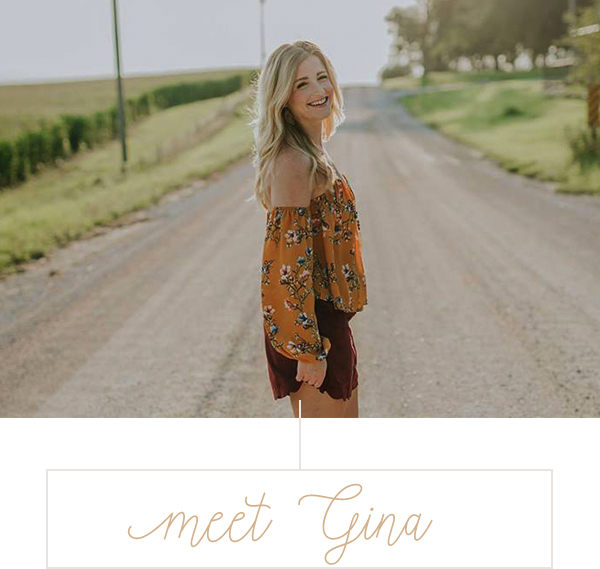 This kind of post is somewhat out of the norm for Sweet & Modern… I love to bake and some of the recipes I share are FAR from calorie friendly. 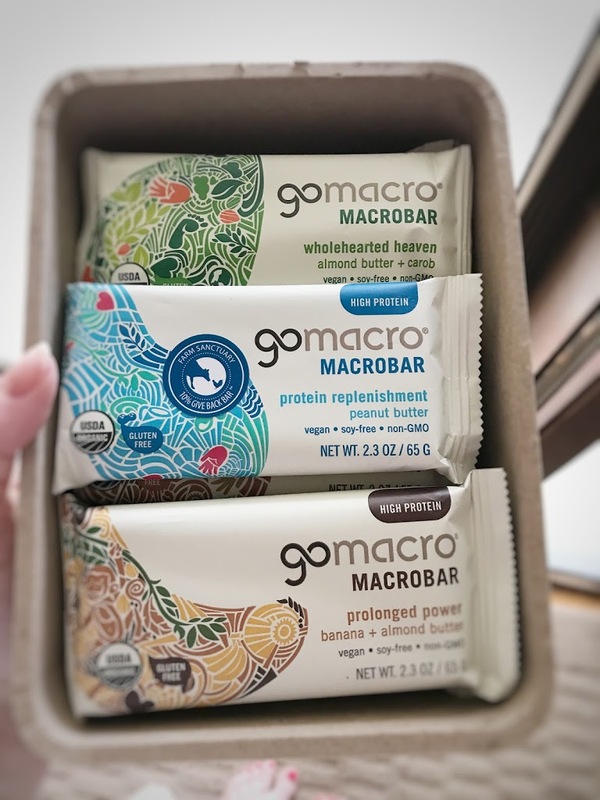 However, when GoMacro Macrobar approached me about trying their bars, I agreed without hesitation. The big reason for that? Breastfeeding. Yep. Pregnancy hunger is legit, but breast feeding hunger is another monster! During pregnancy, you are constantly aware that you are feeding and growing another human being. During breast feeding, it feels like that and more! I cannot believe how hungry I get – and it always seems to be during those late night feedings. I constantly found myself drowsy (understatement) and stumbling around in the kitchen at 3 AM looking for some kind of fast nourishment. Beyond it being fast, I wanted it to be filling and healthy for both me and baby. I started browsing the GoMacro website. I was impressed that they have 11 different bars – perfect for someone like me who easily tires of eating the same thing over and over. More importantly, I was able to find out what a MacroBar is! My variety pack arrived a few days later and I’m not going to lie… I probably had 3 that day. These bars are SO GOOD! My best comparison is a Larabar… but better. So much better. Tastes much more fresh and homemade. My favorite bar ended up being the “protein pleasure” which is peanut butter and chocolate chip (go figure!). You can find all of the flavor options here. So, will I be keeping these bars on hand? Absolutely. And you should too! Right now they are offering 30% off for first time users! It’s the perfect snack for the nursing mama, the perfect pick me up for a busy day at work, and a great way to start or finish a work out. Something for everyone! Thank you to GoMacro for providing me with the bars. All opinions expressed are my own. « Update: We have a baby!